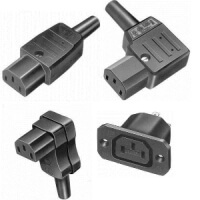 DIN 49 491 Connectors, T155 show now! 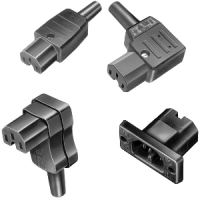 CEE-Mains Connectors High-Temperature VDE 0625, T155, / C21 / C22 show now! 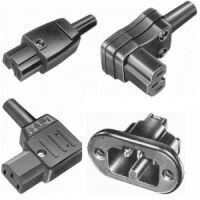 CEE Connectors C15A / C16A, T155 show now! 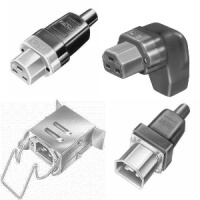 CEE Connectors for warm working temperatures C15 / C16, T120 show now! 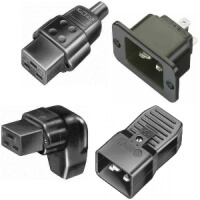 CEE Connectors C21 show now! 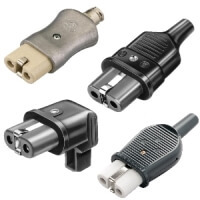 CEE Connectors C13 / C14 show now! 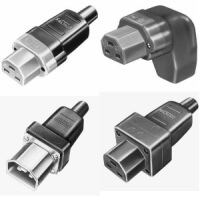 CEE Connectors C19 / C20, T70 show now!